Are you always mixing shades of redhead brow products to create the perfect shade? Or feel like every eyebrow shade is too dark or too light? That's when the Brett Brow Duo-Shade Pencil in 'Redhead' comes to the rescue. There are two (2) shades in one (1) pencil, a red on one side and a light brown on the other -- together with a brush to blend it all together. 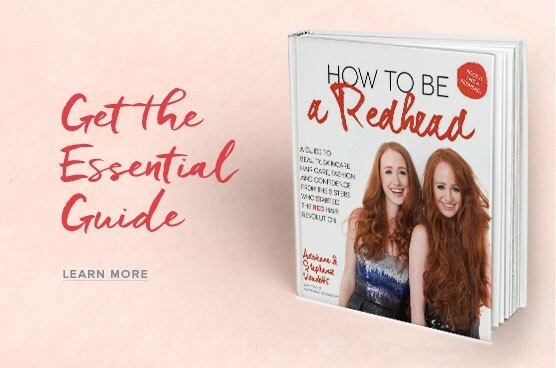 Create your perfect redhead shade. 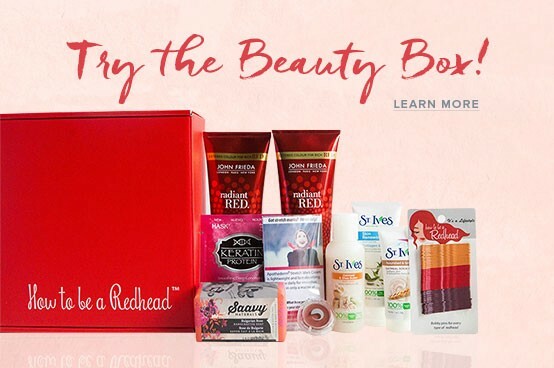 Perfect for all natural redheads. If you're a redhead 'by choice' with similiar coloring to a natural redhead, you will love this shade too. How to Use: Since most redheads have coarse brows, brush the brown hairs upward before filling in the brow. This will tame the hairs and help the shape. One side is more brown and one side is more red. Combine the shades to create your perfect match. Then, use the brush to blend the color into the brow. About the Brett Brow redhead brow line: Brett Freedman is the longtime makeup artist for mega superstar, Reba McEntire. He found it difficult to find soft, flesh based red brow products for her. His redhead tones are now a cult hit with natural born and 'by choice' redheads. Not too orange-y and not too brown.